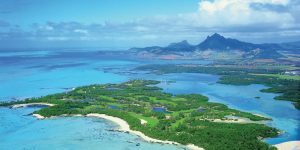 In the middle of the Indian Ocean, just off the coastline of mainland Africa is the idyllic paradise of Mauritius. 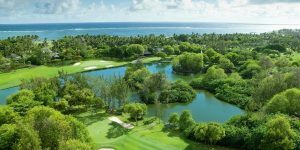 Translucent turquoise waters, white sandy beaches, luxurious five star hotels and emerald green golf courses are what waits for you when you book a luxury golf holiday to this tiny tropical island. 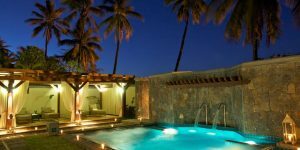 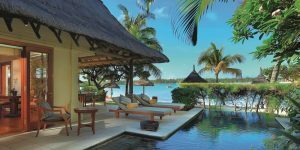 It is of little surprise why long haul travellers flock to Mauritius year after year. 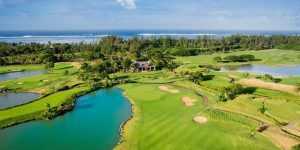 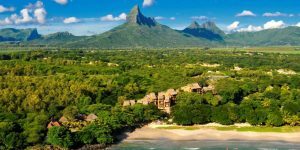 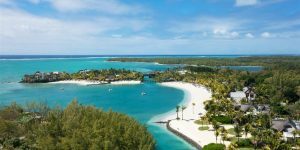 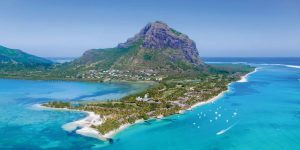 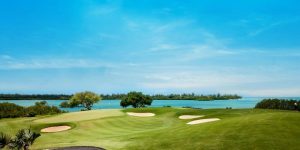 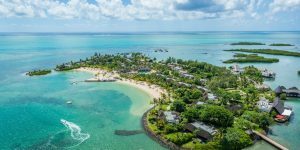 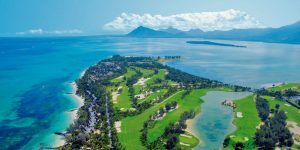 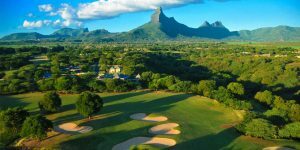 With sumptuous accommodation at Le Touessrok and Le Prince Maurice on the east coast and at Le Paradis and Le Telfair on the south coast; world class golf courses such at Ernie Els’ course at Anahita and Bernard Langer’s island course on Iles Aux Cerfs; and fine dining at its very best, Mauritius really does have it all.